HoopGirrl is a hula hooping super hero created by Nettie Gentempo. 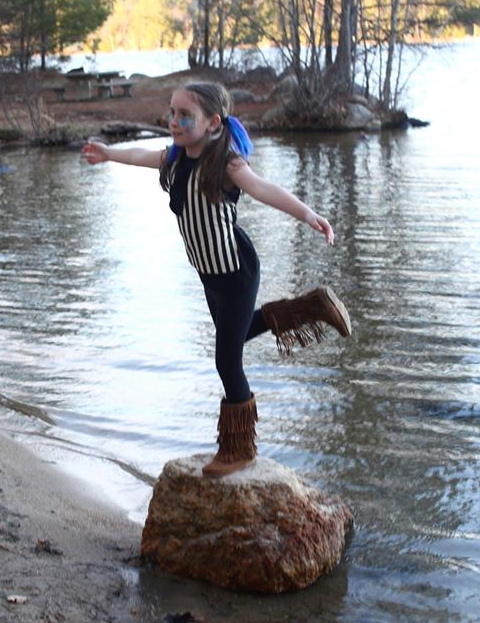 HoopGirrl’s goal is to motivate those around her to step out of their comfort zone and try something new! 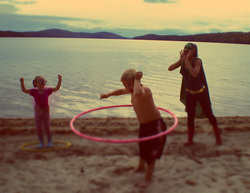 This hula hoop super hero, along with her sidekick Loopy, seek out those who are in need of things such as confidence, healthy habits, exercise, a way to burn extra energy, stronger motor skills, self–control, and creative outlets. Hooping is an amazing tool that can be used to harness all these things and more. Also, it’s just lots of fun! What will children see and learn? Loopy is HoopGirrl’s little sidekick that always helping her (more than she realizes). Loopy is sweet, compassionate and observant. She loves to dance and hoop and make new friends! Loopy is a very busy kid, but if you’re lucky you may see her with HoopGirrl at your program/event! What can HoopGirrl offer your program/event? 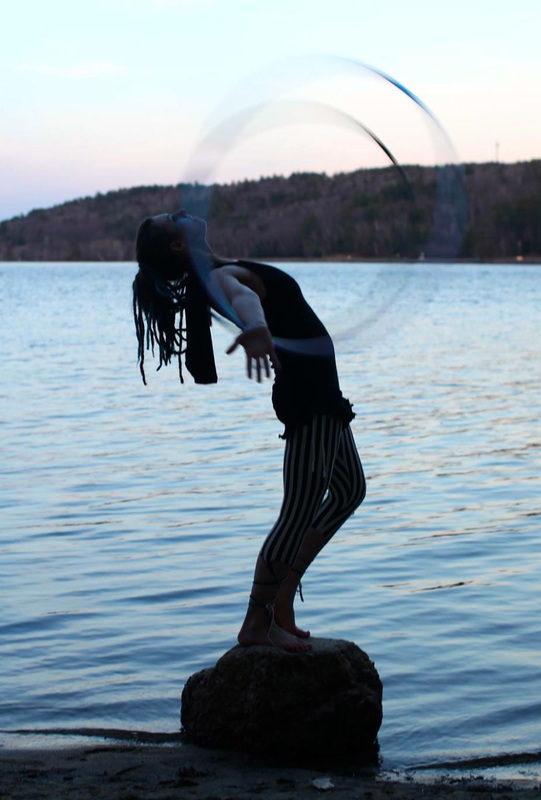 "Nettie (HOOP GIRRL) truly does a wonderful job teaching and sharing her passion of dance and hula hooping. I would recommend her for workshops anytime." - Beigette Gill Director, Fernwood Cove. HoopGirrl comes prepared in costume with music and hoop, ready perform, entertain and engage with children. Bringing with her a hoop for each child to use during hoop/dance session (For additional cost children can make and decorate their own hoops to keep! Please ask ahead if this is something you are interested in.) During a workshop session, children will spend time learning new tricks, hoopdancing and playing fun hoop games. Upon request, HoopGirrl will also share the short and sweet uplifting tale "Hoop Girrl and Loopy, a day at the beach". HoopGirrl limits all classes and workshops to 15 student’s pre a session. But can provide multiple sessions. No one knows where she came from, but the rumors have spread like peanut butter among whispering lips. Some say she ran away from a traveling circus, others have rumored that she is a gold metal Olympic hula hooper, born to superhuman parents, while the truth of hoop girls real identity may still be unknown, it is known that she has trained extensively with both the Nevaeh Dance Company and Junkyard Hero. 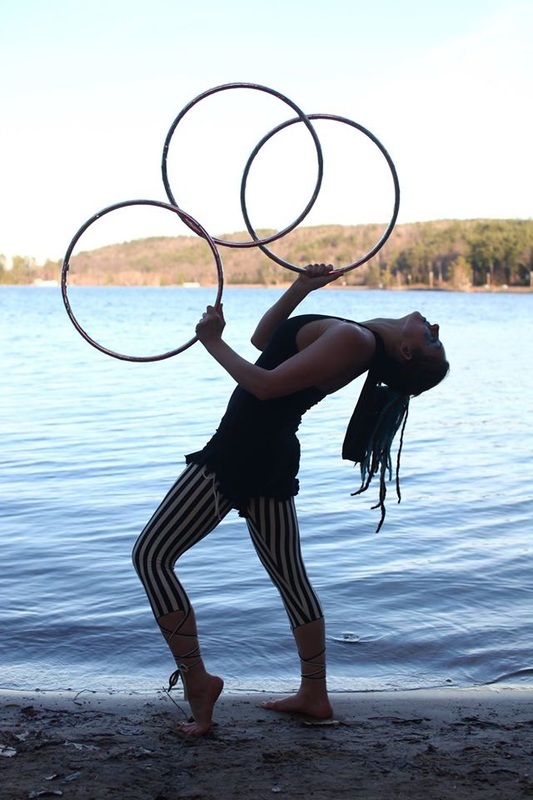 How Hoop Girl came to be really isn’t of much importance, what matters now is the future, and what she will do with her hypnotic hooping abilities! This fun character works great for fairs, festival, & corporate shows!